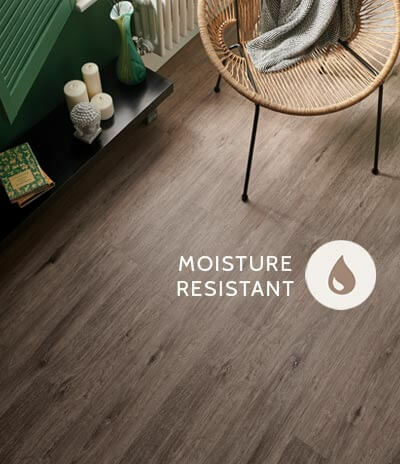 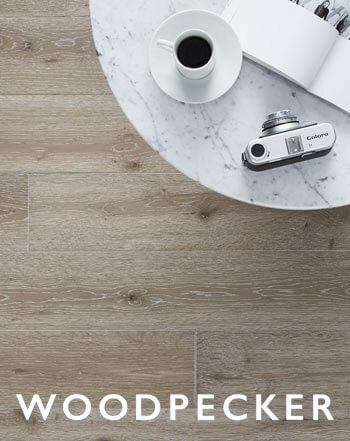 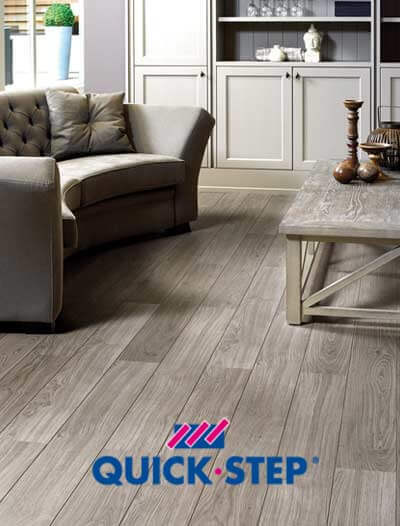 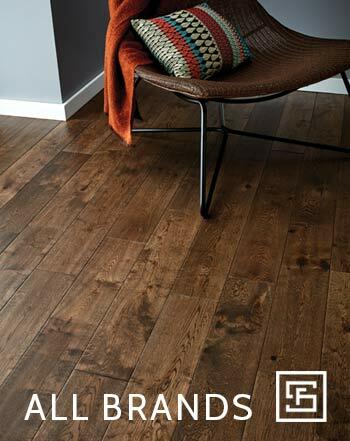 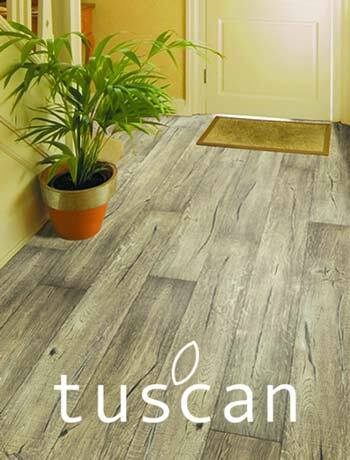 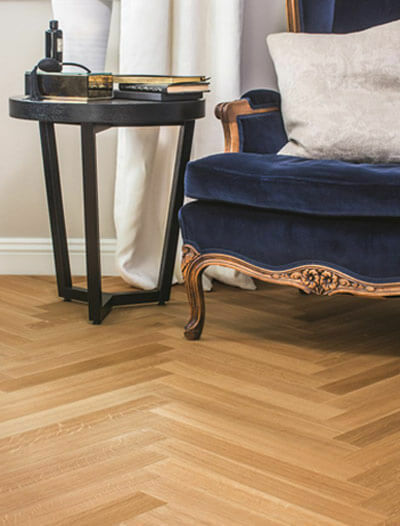 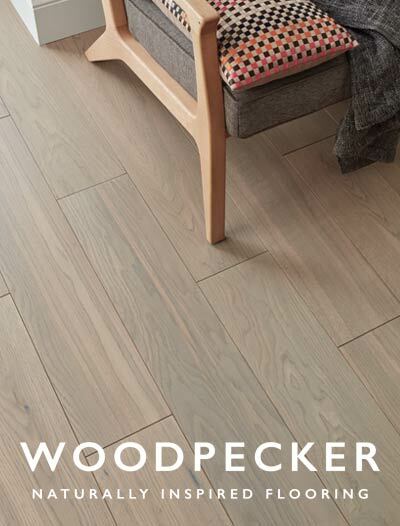 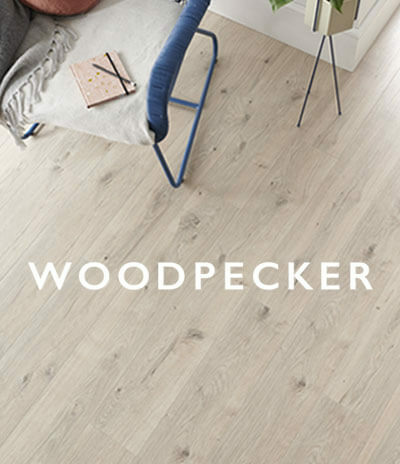 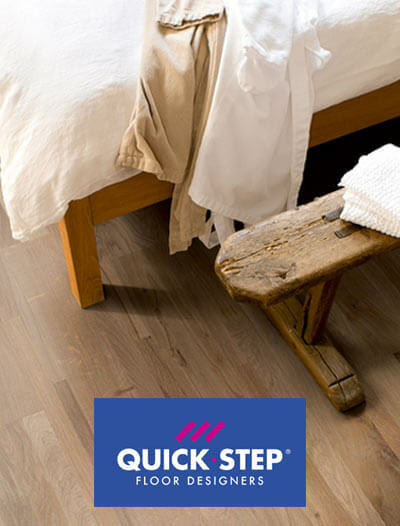 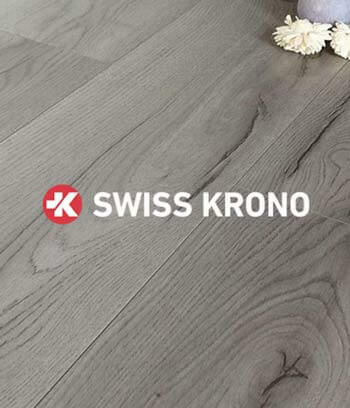 The Quick-Step Castello flooring collection is enhanced with a subtle V-groove along the edge of the planks to deliver more depth to your room. 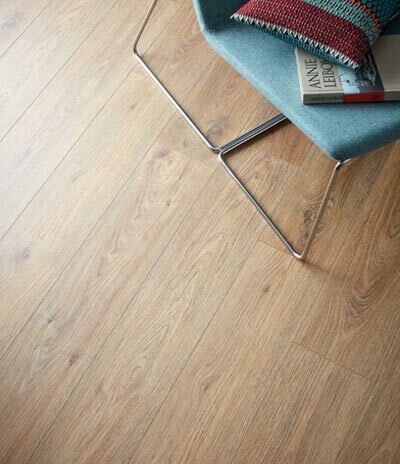 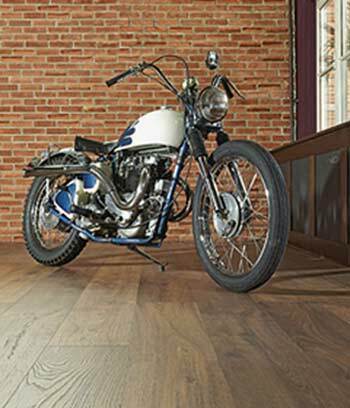 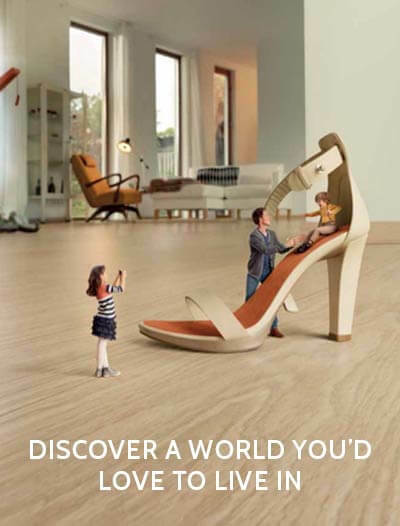 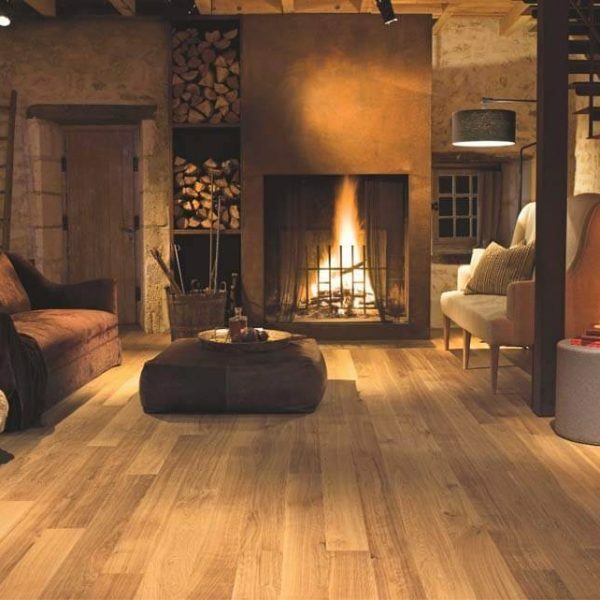 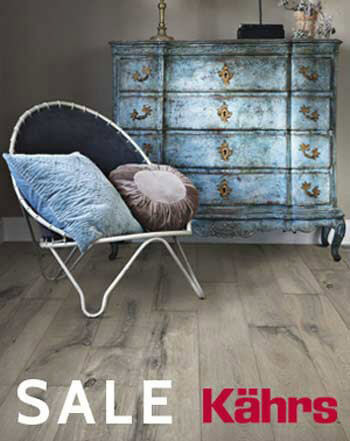 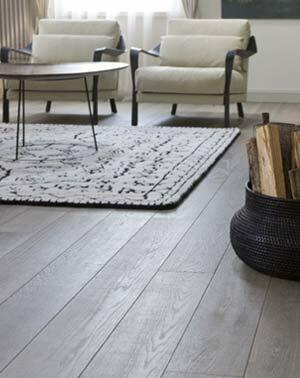 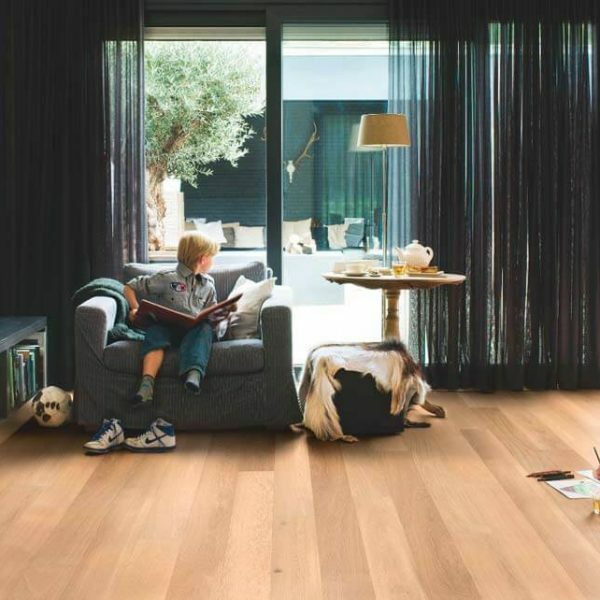 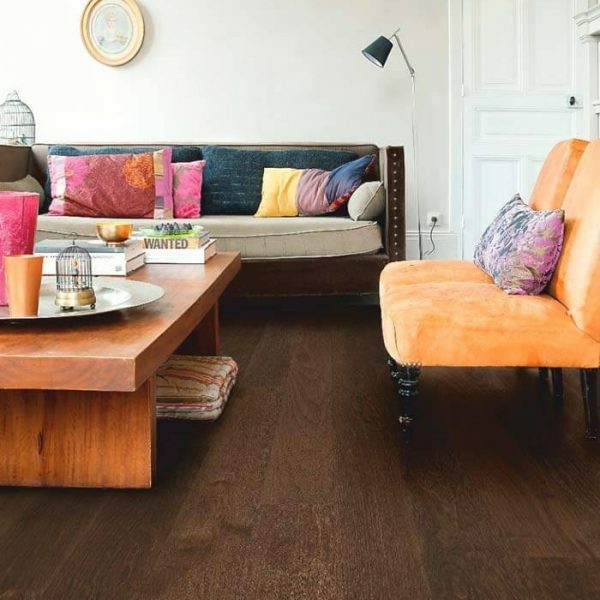 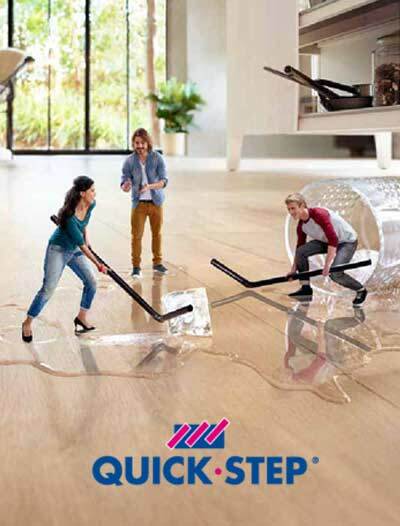 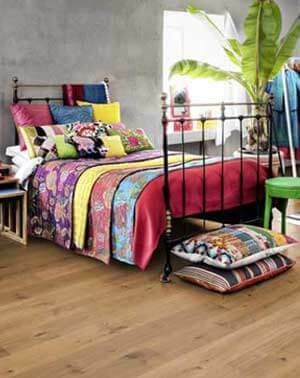 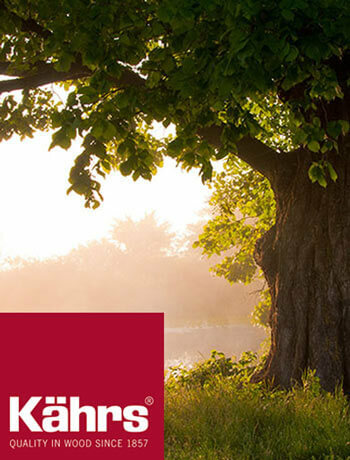 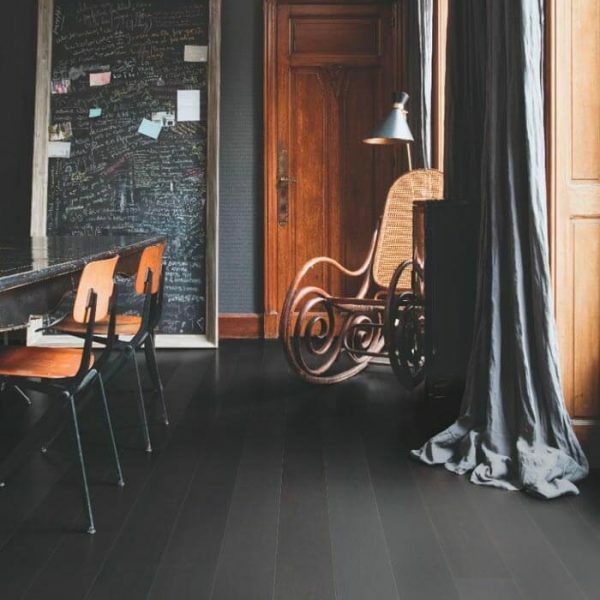 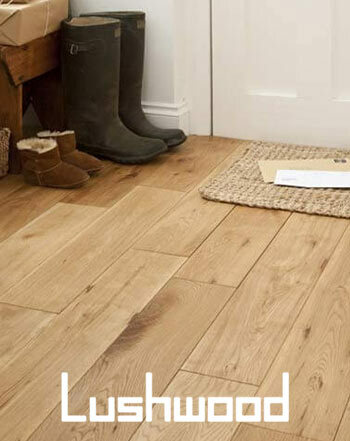 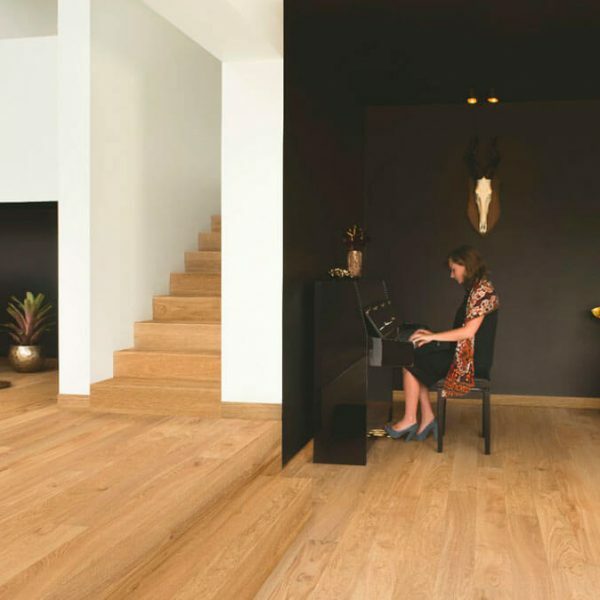 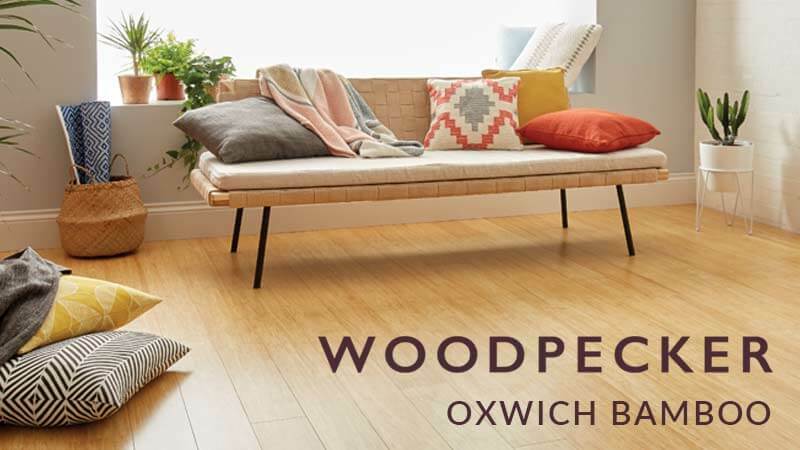 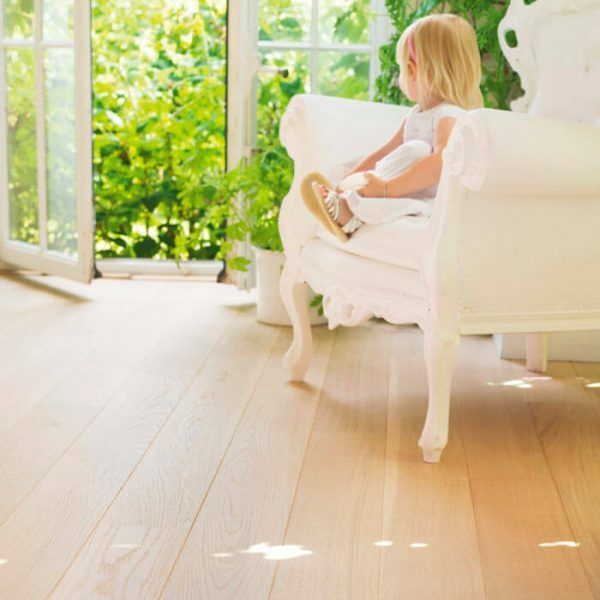 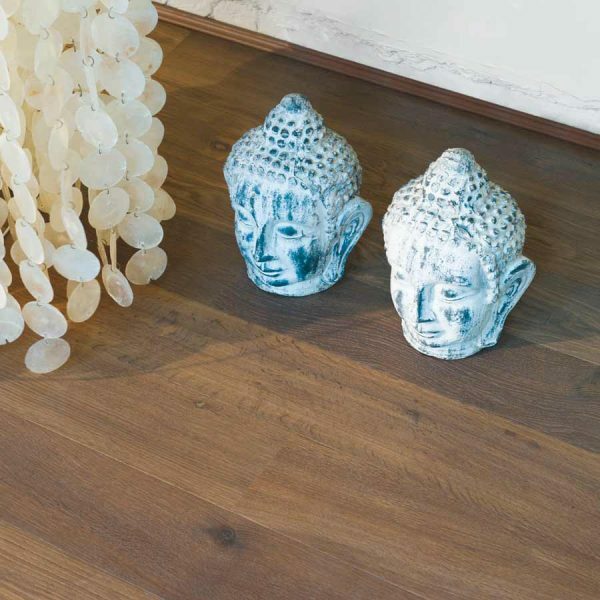 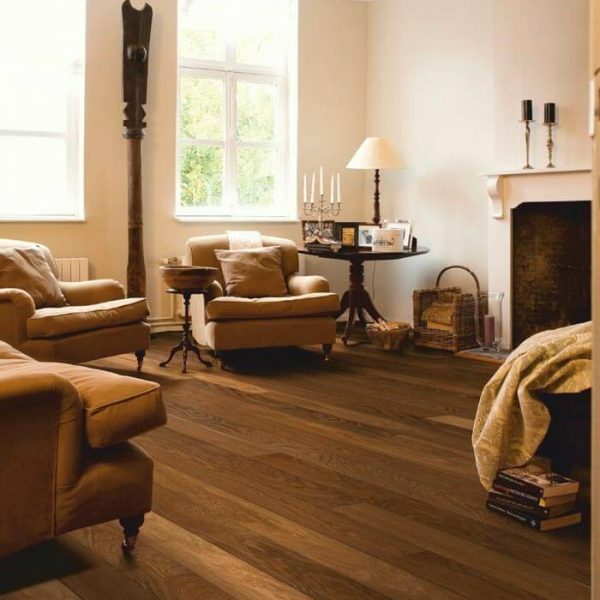 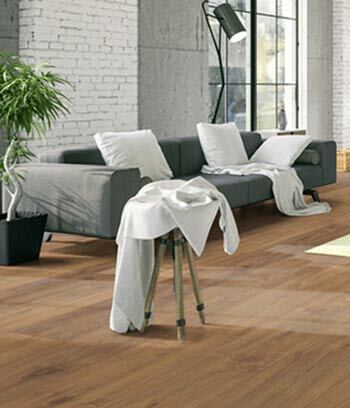 The Quick-Step Castello range of engineered flooring is available in a wide assortment of hardwood species including Oak, Jatoba, Walnut, Ash and Merbau. 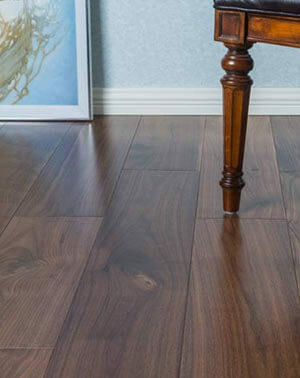 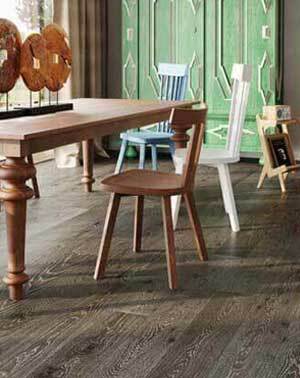 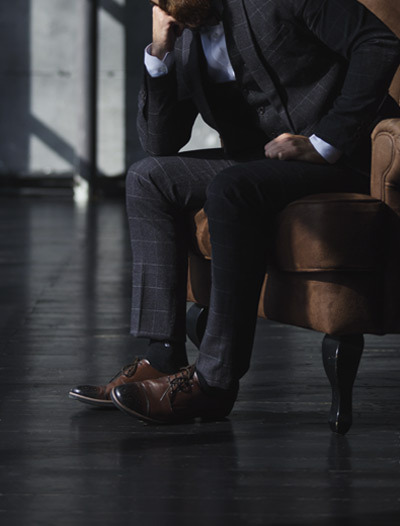 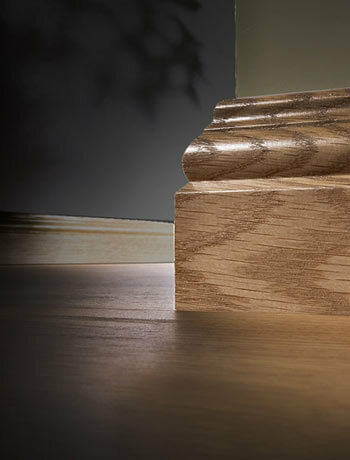 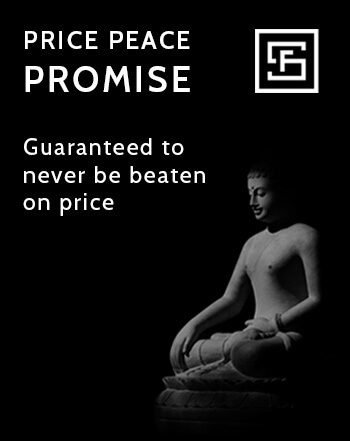 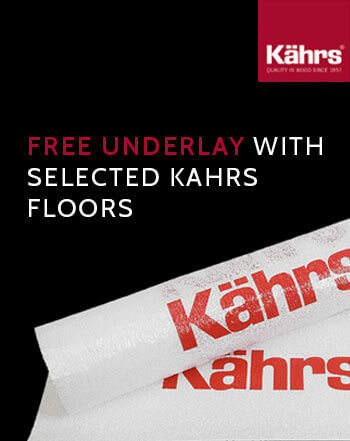 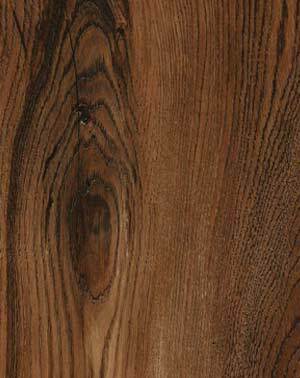 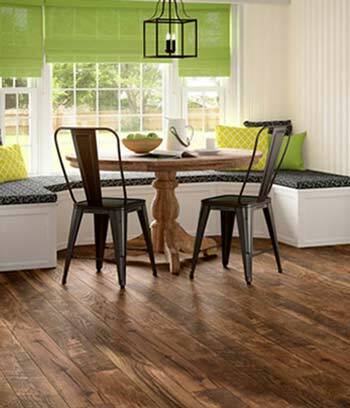 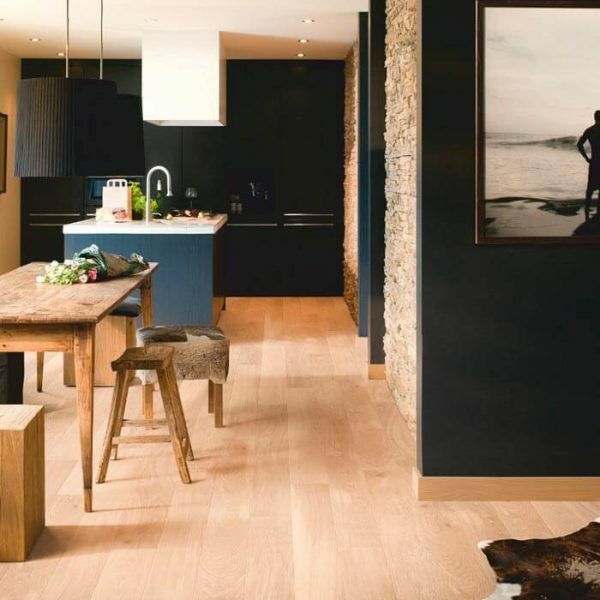 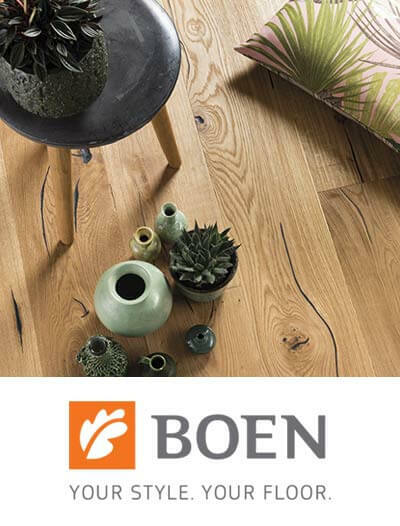 These floors come in a variety of satin, oiled, matt and silk finishes.